Are you looking for a romantic getaway or a day at sea with your friends or family? Do you want to schedule a special event, birthday party, honeymoon cruise or marriage proposal? We can do everything right. 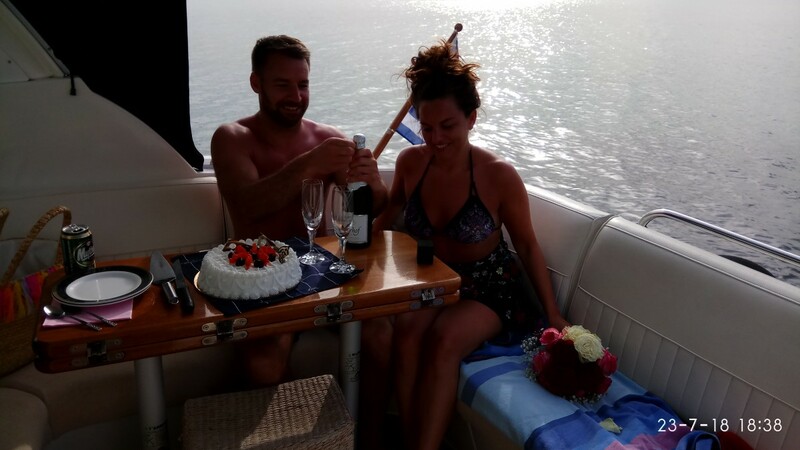 Have you planned a trip to Greece and are you trying to find a unique way to propose to your girlfriend? Do you want to surprise her on the most unexpected moment? We are here to help you schedule the most romantic cruise for you and your girlfriend. An unforgettable cruise that will provide a definite “yes”. Are you getting married and do you want your entry to be dazzling? We also provide the opportunity to transfer the bride and family to the church. Are you looking for ways to connect with your clients on a more personal level? Let us be your partner in planning the right corporate event for you and your company. How does the idea of talking about business while sailing over the blue-green waters of Greece seem to you? Planning a corporate event can be easy and simple and we can guide you to plan the perfect corporate event! The cruise also includes: activities for companies in order to bond more with each other. Are you dreaming of the best bachelor/bachelorette event? Here’s how to make your bachelor party a success: have you ever thought about sailing on a boat with an amazing view? We are here to make your life more simple. We can help you make this dream come true! How about celebrating a special occasion with a cruise in the Aegean sea? We offer boat rentals for anniversaries or birthday parties. An unforgettable experience and a unique way to celebrate a special day. Hire a boat and celebrate a memorable birthday party or other occasion. Book a cruise on one of our special yachts and make this day count! Didn’t find what you were looking for? 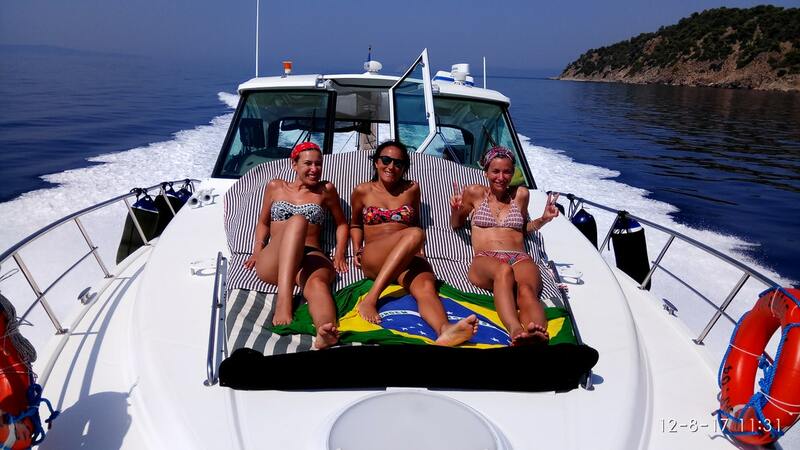 Our team can send you a custom offer about a tailor made boat trip on a vessel of your choice. Just contact us filling the form below.